﻿Havasu Foothills Estates is Lake Havasu City's premier luxury master planned community. Gorgeous Tuscan and Santa Barbara inspired homes on 1/2 acre - 2 acre lots with beautiful lake, mountain and desert views. View ALL homes at Havasu Foothills Estates today! 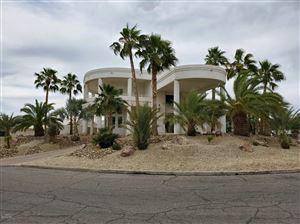 Havasu Foothills Estates is the premier single-family residential community when it comes to Lake Havasu real estate. This unparalleled community provides true beautiful desert living and recreational options unrivaled in Arizona and the rest of the desert southwest. Havasu Foothills is nestled in the peaceful desert foothills just east of the stunning Lake Havasu. These rolling foothills create a sense of privacy and exclusivity to supplement your enjoyment of the sensational desert, mountain and Lake views. 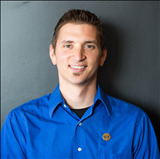 Listings last updated Apr 17, 2019 11:10:pm. Northern Arizona listings last updated Apr 18, 2019 3:33:am. 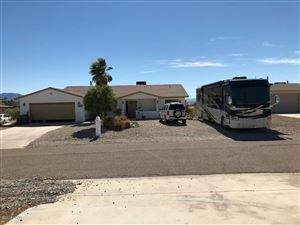 Lake Havasu listings last updated Apr 17, 2019 11:11:pm.